Tasting Note: Unfolds with creamy apple pie, honey, rosewater and mandarin. 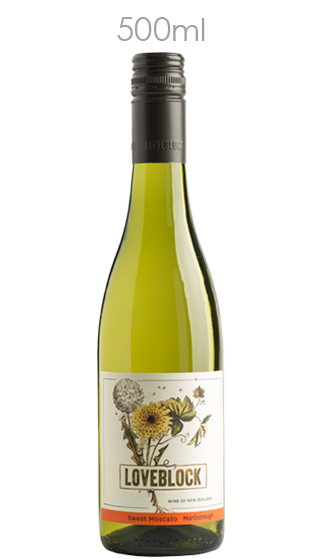 Its crisp acidity ensures a clean, lively finish. Enjoy with apple crumble, chees or even instead of dessert.